Congratulations to 1st Lt John Stevulak on his successful Form 5. Lt Stevulak is now Squadron 188’s latest pilot. Thanks also to Capt Georgios Michelogiannakis, with whom Lt Stevulak trained, and to Maj Jeff Ironfield, who was the Form 5 check pilot. Capt Michelogiannakis is a great instructor, who went through all aspects of the form 5 and reminded me often to close the cowl flaps during cruise. 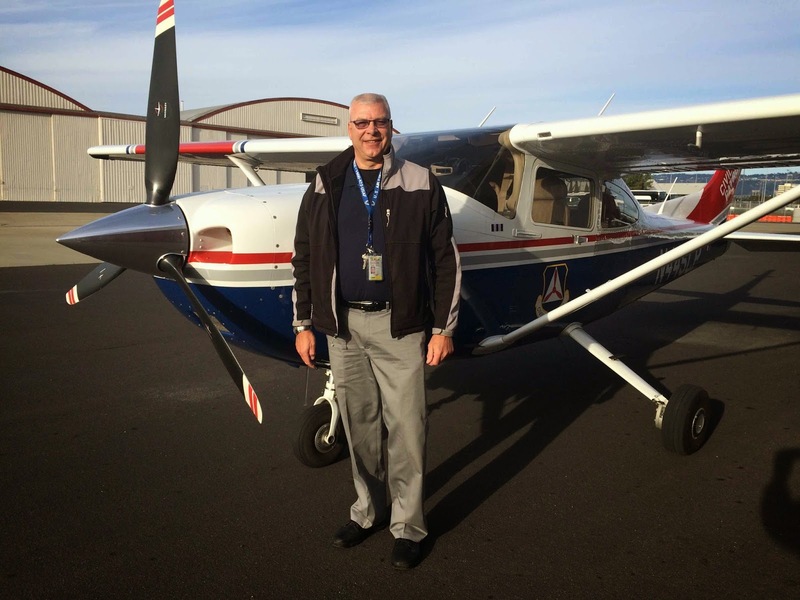 Both Capt Michelogiannakis and 1st Lt Gene Rugroden helped me improve my landings and boost my confidence. The day of my scheduled check ride ended up being canceled due to a live search (another story…) and was scheduled a few weeks later. Maj Jeff Ironfield and I went through the Q&A portion a few nights before flying. What a feeling to complete all the requirements. Now the challenge is to keep flying and prepare to be a Mission Pilot.